13 years after making its Carnegie Hall debut, the Grand Rapids Symphony, joined by its Symphony Chorus, returns with a program of Brazilian and Spanish-flavored music they'll perform April 13-14 in DeVos Hall. “Practice, practice, practice,” is the answer. You also roll up your sleeves and work hard to prepare a program, organize logistics, travel across the country, publicize the event, sell tickets and raise money to make it all happen. Nearly 13 years ago, to celebrate its 75th anniversary season, the Grand Rapids Symphony traveled to the Big Apple in May 2005 for its Carnegie Hall debut. 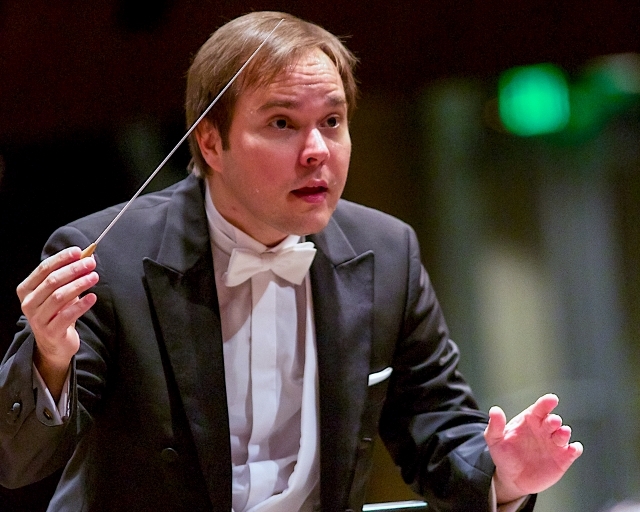 To celebrate its first full season under Music Director Marcelo Lehninger, the Grand Rapids Symphony returns to Carnegie Hall next week. This week, eminent Brazilian pianist Nelson Freire will join Lehninger and the Grand Rapids Symphony on Friday and Saturday in DeVos Performance Hall for music including Spanish composer Manuel de Falla’s Nights in the Gardens of Spain and Brazilian composer Heitor Villa-Lobos’ Momoprecoce. Next week, Freire, Lehninger and the orchestra, joined by the Grand Rapids Symphony Chorus, will travel to New York City to perform the same program in Carnegie Hall. The concerts in Grand Rapids and New York City open with Maurice Ravel’s Bolero and conclude with Villa-Lobos’ Chôros No. 10 “Rasga o Coração” (It Tears Your Heart). “It’s time to show the industry this orchestra and what it can do,” added Lehninger, who joined the Grand Rapids Symphony in June 2016. It very well may be an important event for New York City as well. The Grand Rapids Symphony will give the first performance of Villa-Lobos’ Momoprecoce since Eugene Ormandy led the Philadelphia Orchestra in a performance there more than 58 years ago in November 1959. 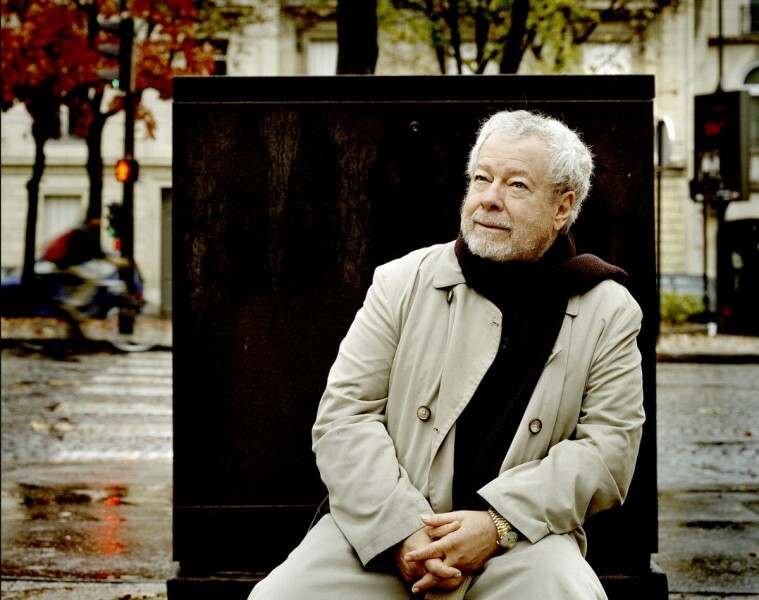 It’s a little-known piece, but a delight, according to Marin Alsop, the esteemed music director of the Baltimore Symphony Orchestra, who conducted Momoprecoce with Freire and the São Paulo Symphony in Brazil in September 2012. Grand Rapids Symphony’s performance in New York City has garnered the support and endorsement of the government of Brazil. Ambassador Mauro Vieira, Permanent Representative of Brazil to the United Nations, and Enio Cordeiro, Brazil’s Consul General based in New York City, are expected to attend the concert in Carnegie Hall. Nelson Freire is one of the legendary pianists of our time, one of only 72 musicians featured in a 200-CD box set, Great Pianists of the 20th Century, issued by Phillips in 1999. “In the industry and among musicians, people know of him as one of the most important pianists of the 20th and 21st century,” said Lehninger, who has known Freire his entire life. Freire is a childhood friend and later a colleague of Lehninger’s mother, Sonia Goulart, who is a noted Brazilian pianist and teacher in her own right. Over seven years between 2000 and 2007, Freire appeared on four occasions in Carnegie Hall. He performed Schumann’s Piano Concerto in A minor with Yuri Temirkanov and the St. Petersburg Philharmonic Orchestra, and he gave two performances of Rachmaninoff’s Piano Concerto No. 2 with Seiji Ozawa and the Boston Symphony Orchestra. Twice Freire has shared the stage with Argentinean pianist Martha Argerich in separate recitals five years apart. “He’s a real poet at the piano,” she added. Thirteen years ago, the Grand Rapids Symphony’s Carnegie Hall debut was a milestone. Some 96 musicians plus support staff totaling 165 traveled from Grand Rapids to mid-town Manhattan for the performance of Aaron Copland’s Symphony No. 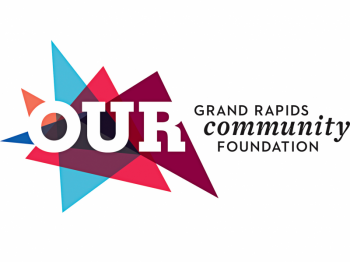 3 and Karl Goldmark’s Violin Concerto in A minor with violinist Dylana Jenson, led by David Lockington, now Music Director Laureate of the Grand Rapids Symphony. More than 2,000 seats were filled in 2,800-seat Isaac Stern Auditorium. 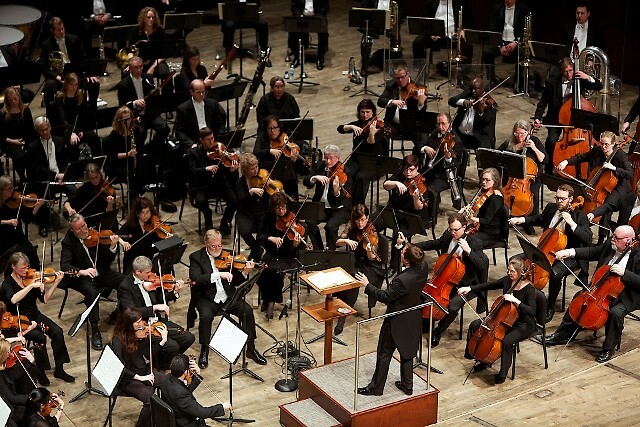 More than half of the tickets were sold through the Grand Rapids Symphony’s ticket office. Many have remarked that it was an inspiring occasion with long lasting effects. “Carnegie Hall gave us musical and institutional confidence and gave the community pride. It has helped us dream bigger,” Lockington told The Grand Rapids Press and MLive in 2015 on the 10th anniversary of the appearance. Within a few years, the orchestra would make two recordings distributed internationally by Naxos and garner a Grammy Award nomination for its compact disc, Invention & Alchemy, and its companion DVD starring harpist, singer and composer Deborah Henson-Conant would became familiar to regular viewers of PBS-TV. Lehninger hopes to accomplish the same with Freire, who not only is a longtime family friend but a musical collaborator as well. In fall 2016, Lehninger and Freire toured Australia, making orchestral appearances in the Sydney Opera House among other places. Several years ago, the Brazilian-born conductor led a performance of Momoprecóce with Freire and the Boston Symphony Orchestra at Tanglewood during the five years Lehninger spent on staff with the BSO as assistant and associate conductor. Lehninger is no stranger to Carnegie Hall, either. In his first season as assistant conductor of the Boston Symphony Orchestra, he stepped in, on three days’ notice, to conduct the premiere of a new violin concerto by Harrison Birtwistle with violinist Christian Tetzlaff. A couple of weeks later, Lehninger led Tetzlaff and the BSO on tour in a performance of that program in Carnegie Hall, which also included Bela Bartok’s Violin Concerto No. 2 and Mozart’s Rondo in C Major, K. 373. Of the Grand Rapids Symphony musicians who appeared in Carnegie Hall in 2005, a total of 50 still are on the roster today. Musicians who were there still rave about the experience.